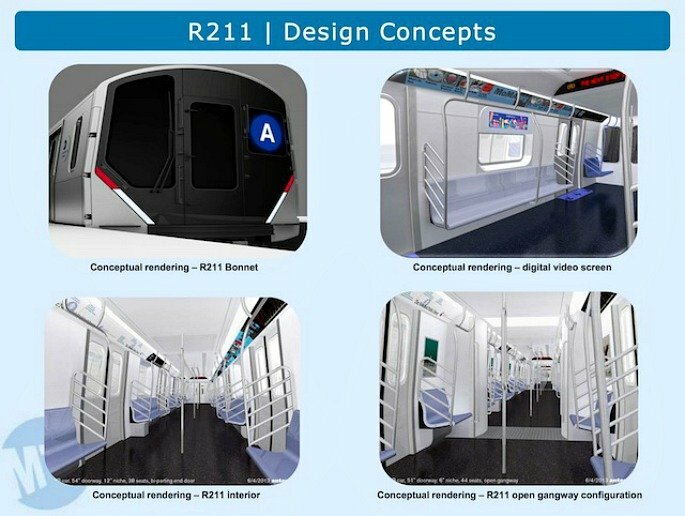 Just yesterday, the MTA revealed renderings of what their open gangway subway prototypes will look like. As 6sqft previsouly reported, when it was announced that the new trains got a $52.4 million piece of the MTA’s capital plan, “This type of train, basically one long subway car with no doors in between, is popular all over the world, in most cities in China and Japan, in Berlin, Paris, and London, to name a few.” So just how far behind the times is New York City? An informative new map from The Transport Politic, which plots the cities in which riders can walk between cars, says pretty far. 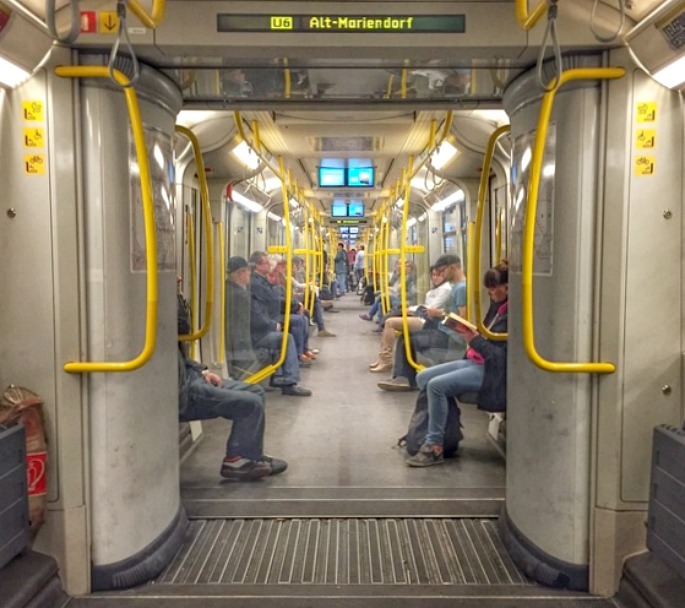 “Virtually every new metro or subway train purchased by transit agencies over the past ten years has been built with open gangways—allowing passengers to walk from one end of the train to the other. Except in the United States,” the Transport Politic says. To put this in perspective, 75 percent of non-U.S. metros have adopted open gangway trains, whereas zero percent of U.S. metros have. Interestingly, Honolulu is in the planning stages of bringing the open cars to their transit system, but they’re the only American city (New York is merely in the testing/consideration phase). Benefits of these types of trains include expanded capacity (by up to 10 percent, it’s estimated), reduced jams at doorways, and increased safety (if a passenger feels uncomfortable he or she doesn’t have to wait until the next stop to change cars). However, there are skeptics, as 6sqft explained: “One of the concerns is purely logistical, as certain curves along Lower Manhattan tracks may inhibit the open gangway model. Crime is the other biggie, causing some to worry that the ability to roam freely through an entire train helps criminals escape and cause more harm. There are other less serious arguments, such as odors from homeless riders wiping out more than just one train car.” The MTA will launch the ten new trains–which will replace those on the A, F, R, and Rockaway Park shuttle lines–by the early 2020s. They’ll have new amenities such as digital screens, free Wi-Fi, and USB chargers.